Hi guys! Lately I have been wearing my go-to everyday luminous makeup. A lot of customers at work always ask, "How do you get your skin to look like it's glowing?" It only takes a few products and I'm going to share those with you today! 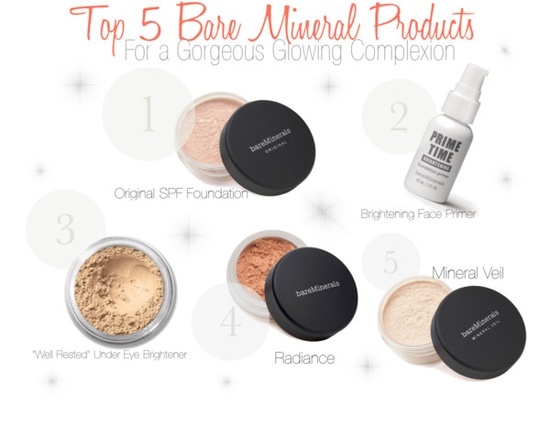 Original SPF Foundation: Recently Bare Minerals released their READY foundation. I was hooked for a couple of months, then I noticed something was missing. I wasn't getting the natural radiance or luminosity I got with the original. So, naturally, I started wearing the original again and I noticed a huge difference! The Original SPF Foundation gives you a "naturally luminous" finish with perfect coverage. 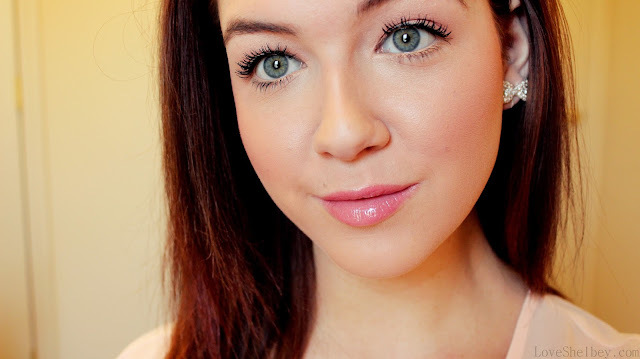 Primetime Brightening Foundation Primer: For the longest time I wore the original Primetime. One day I got adventurous and decided to try out the Brightening Primer and boy did I love it! The Brightening Primer has a slight tint with luminous specks in it (nothing shimmery that you will notice). I've been hooked ever since. Don't get me wrong, I still love my original Primetime! The Brightening Primer gives you the prettiest radiance! Well Rested Under Eye Brightener: This. Is. Hands. Down. My. Secret. No joke, this stuff is KEY if you want a perfect brightened complexion. I mainly focus this product under the eyes and on the cheeks/cheek bones. It always gives the skin that perfect highlighted "Kim Kardashian" look that I know EVERYONE wants! Radiance: Radiance is also another one of my secrets. Pure Radiance and Bare Radiance are two of my favorites to use. I focus this product on the highest point of my cheek bones (after blush) When someone asks why my skin looks "so glowing" this is normally the biggest reason! So if you're looking for a beautiful luminous highlighter, I highly recommend Radiance! Mineral Veil: Customers always ask me "Is Mineral Veil really that important?" Well, if you want a perfect and flawless finish, then YES. Mineral Veil always evens out the complexion after all of your products have been applied. Not only does it even the complexion, but it also minimizes the appearance of shininess and enlarged pores, which makes the skin look even more flawless! This is an example of how I wear my everyday luminous makeup. I hope you all found this post helpful! I posted a detailed video HERE :) Thanks for reading! Looking forward to the video, especially to see the way you use Well Rested. 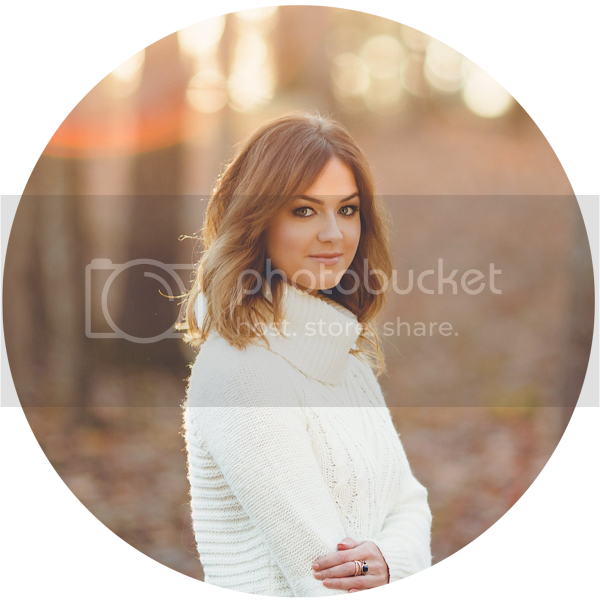 Would well rested work on tan skin tones?